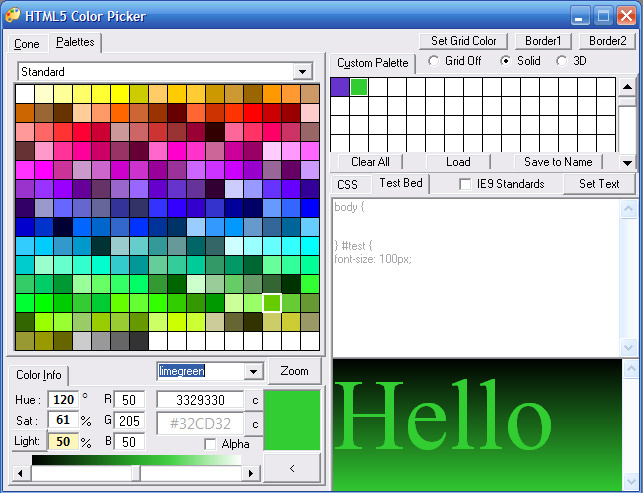 HTML5 Color Picker is a super fast color converting tool and color palette system for Windows. 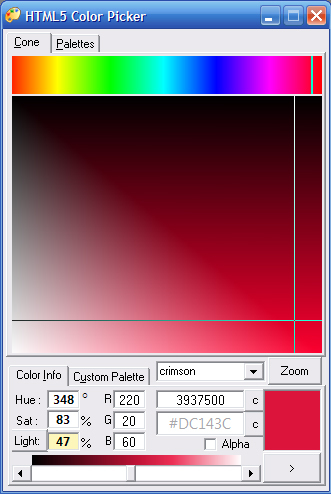 It converts and allows you to simultaneously increment the values of the newest web alpha color format H.S.L.A. 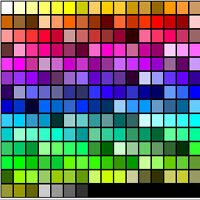 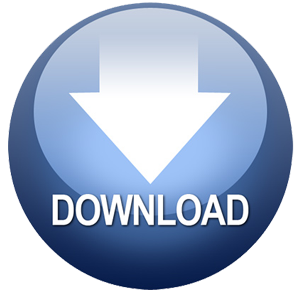 as well as H.S.V., R.G.B, Long Value, and the HTML4 web standard #Hex. 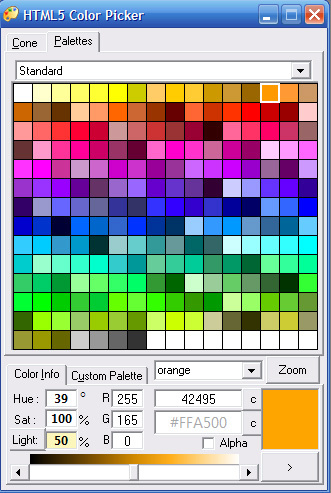 The full version includes a Zoom to pixel color selection tool as well as a live CSS test bed.